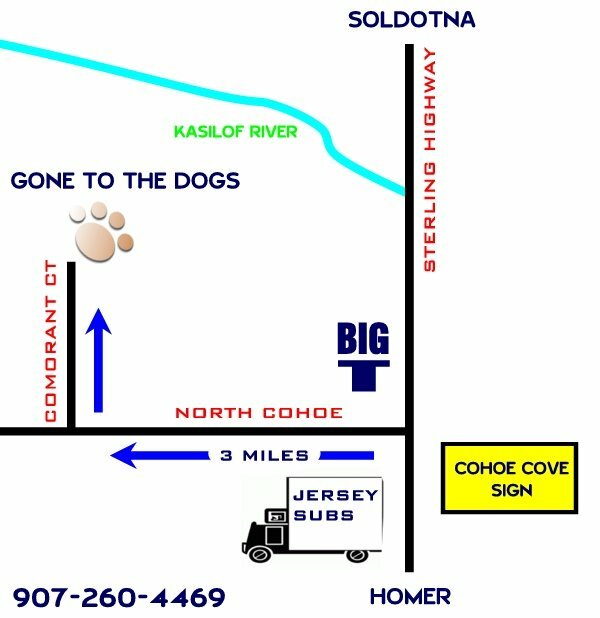 Map: Click here for map to our rehabilitation center. Call for appointments. Need special hours, please call.